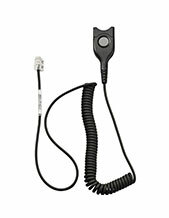 GSM cable. 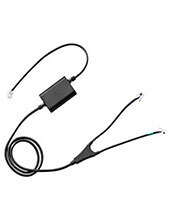 EasyDisconnect with 20 cm cable to 2.5mm 4-pole jack. 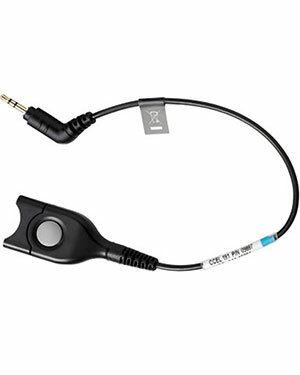 For using a SC 230, SC 260, SC 630, SC 660, CC Series or SH Series headset to a Nokia GSM phone with 2.5 mm 4-pole socket.